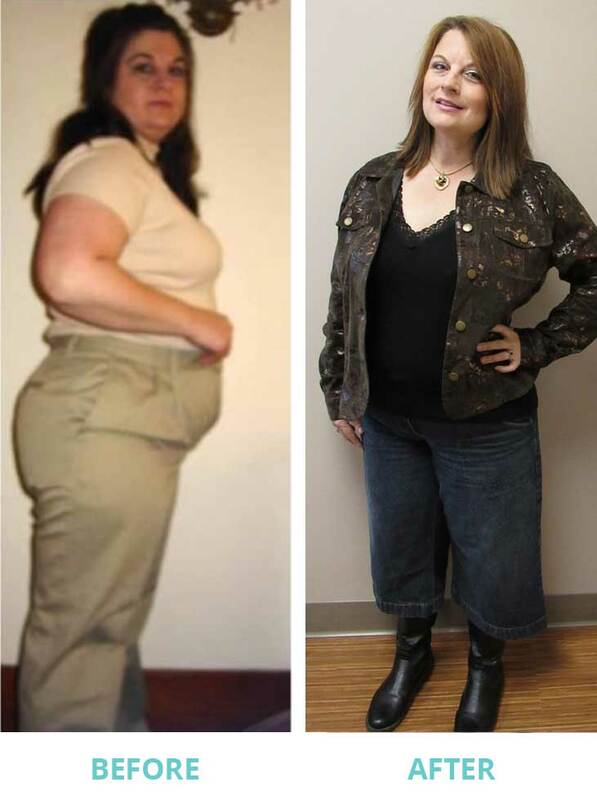 I would like to share my medical weight loss experience/success that I am currently doing through Dr. Rex Luttrell. This journey has been amazing! Dr. Luttrell and his staff have been so helpful, knowledgeable and caring! I have completely changed my eating habits (without starving) since being treated by Dr. Luttrell. (I started doing the medical weight loss program in June.) I live a much healthier life style now! I have Rheumatoid Arthritis and so far losing a little over 50 pounds off of my body has helped me tremendously! I feel so much better these days. It is very important that I get lean protein in my diet everyday… I eat/drink protein shakes, along with lean meats, vegetables, fruit and lots of water. Dr. Luttrell and his staff have meal guides that are right for your body and a variety of protein mixes on hand for you to choose from. I have struggled for years with being over weight and tried almost every diet/program out there… This is the first time I have ever seen results this good. These new healthy habits and life style changes are something that I can live with forever! Thank you Dr. Luttrell & Staff!! !